The most advanced at-home coffee experience; enjoy 18 drinks simply prepared from your tablet. Saeco GranBaristo Avanti offers a variety of 18 irresistible drinks. 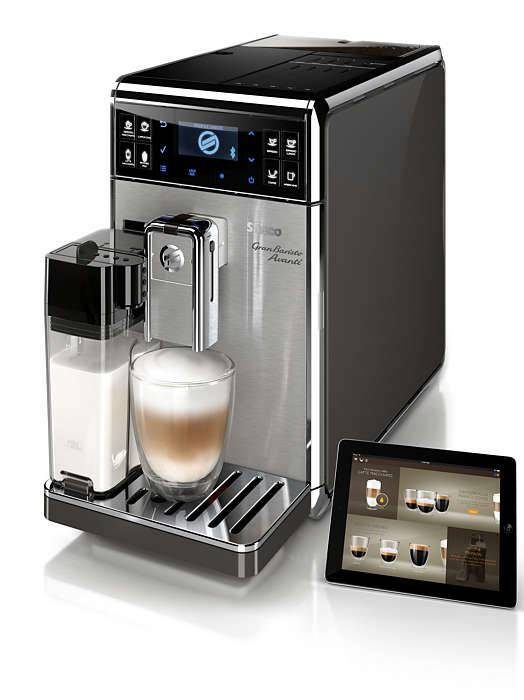 Each drink can be customized exactly to your taste and brewed directly via your smart device. The maintenance is super easy with the step by step guidance via the App. Every coffee you prepare will be topped with a silky, milk layer that beckons the taste buds. The milk carafe froths the milk twice, then pours a splash free creamy layer into your cup at just the right temperature. The carafe can also be stored conveniently in the fridge and it is incredibly hygienic. 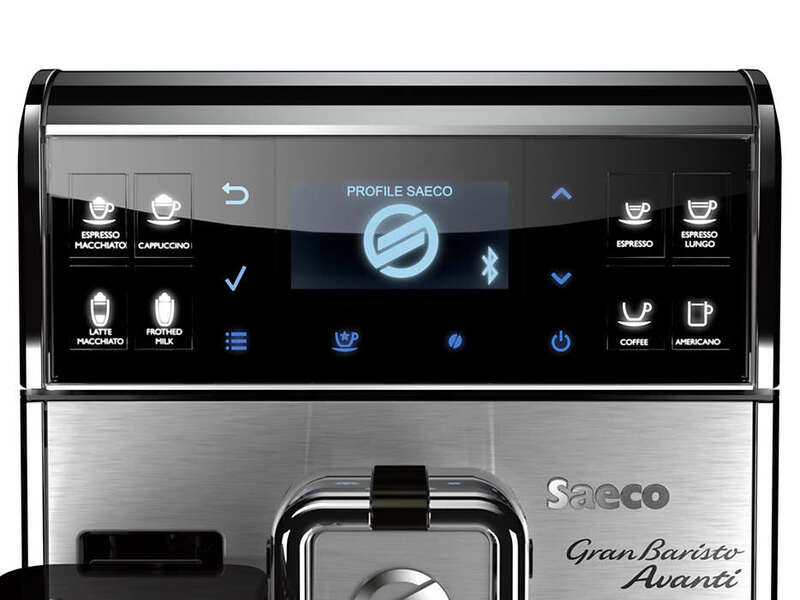 The Saeco GranBaristo offers an unparalleled variety of drinks to suit any occasion thanks to the patented VariPresso brewing chamber. The secret is in the adjustable brewing pressure; set it on high for an intense, rich espresso, or lower the pressure for a long, classic coffee. Enjoy an unparalleled variety of drinks to suit any occasion. Whether you crave for an espresso, a coffee or a milk based recipe, your Super-automatic machine delivers a perfect in-cup result with no hassle and in no time! Store your personal coffee settings in the easily accessible personal user profiles. 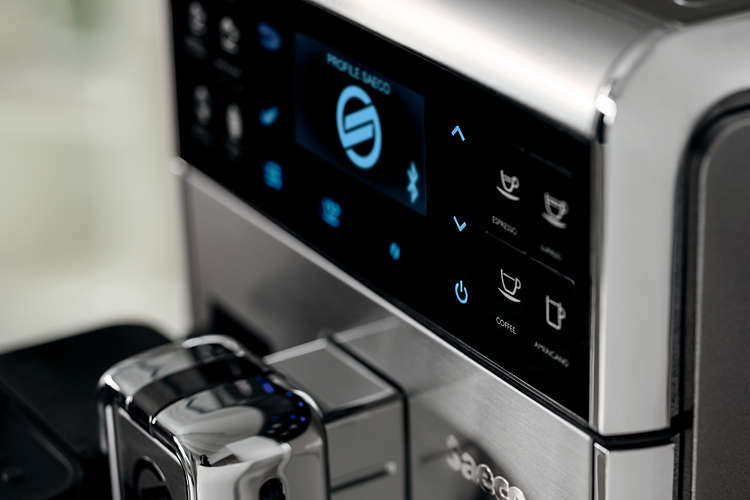 You will be able to drink espresso, coffee, cappuccino and all other drinks always as you prefer, at the touch of a button. Ceramic material ensures long-lasting performance and silent operation while not deteriorating. This means you coffee will be always ground like the first time, delivering the best of your beans for more than 15.000 cups. 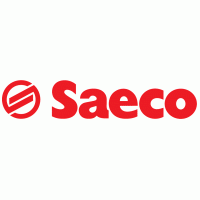 The Saeco GranBaristo offers an unparalleled variety of drinks to suit any occasion thanks to the patented VariPresso brewing chamber. The secret is in the adjustable brewing pressure; set it on high for an intense, rich espresso, or lower the pressure for a long, classic coffee. The advanced display shows you all relevant information to easily interact with your machine and get the best performance. The combination of icons and text will guide you through all customisation options and important maintenance activities.